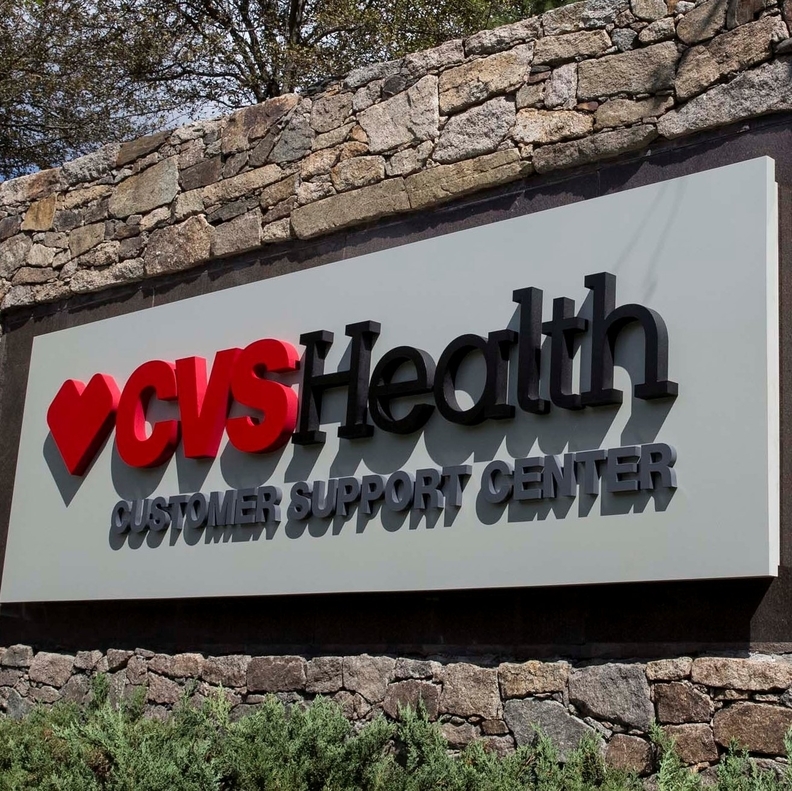 CVS Health is now planning to treat kidney failure patients, as the national drugstore chain continues to branch deeper into monitoring and providing care. The company said Wednesday it will offer home dialysis for patients through its Coram business, and it is working with another unspecified company to develop a new device for that. A CVS spokeswoman declined to name the company or disclose how much CVS is spending on the venture. The companies will start a clinical trial of their device this year. CVS Health will begin its expansion into kidney care with a program that helps identify chronic kidney disease early. It will then connect those patients with nurses for training and nutritional counseling to help delay the need for dialysis, a process that filters and cleans blood. Coram specializes in care delivered at a patient's home and infusion therapy, which involves medication delivered through a needle or catheter. Woonsocket, Rhode Island-based CVS Health Corp. has been broadening its reach beyond drugstores for years. It also runs a pharmacy benefit management business and is spending $69 billion to buy the insurer Aetna. It also has been expanding care offered through its more than 9,800 locations. CVS Health operates 1,100 clinics in its stores. It does blood draws for diabetes patients and helps monitor chronic conditions like high blood pressure at certain stores. The company also has started testing vision and hearing aid centers and is talking about selling more medical equipment or offering nutritionists to counsel customers. Company leaders have said they aren't planning to replace doctors. Instead, they want to use their national reach to supplement the care patients already receive from a physician.